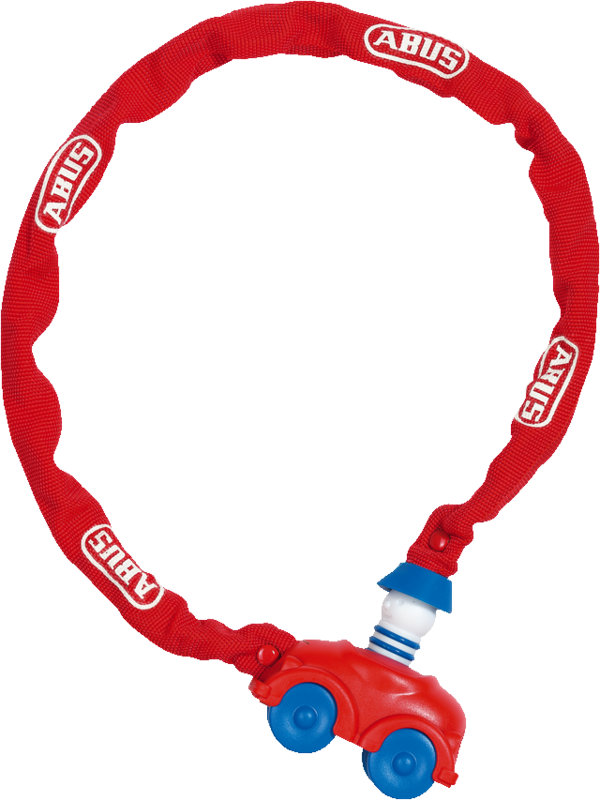 The My first ABUS chain lock is the ideal first lock for kids. These locks are particularly easy for small children to use. These bike locks help even very young children enjoy securing their bikes. Children can learn how to secure their belongings whilst having fun. 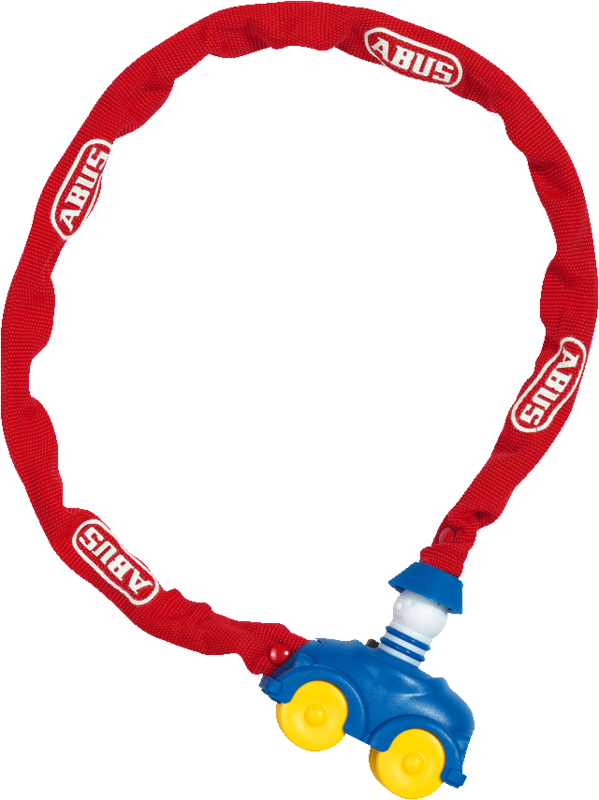 The My first ABUS chain lock has been designed specially for children. The child-friendly ergonomics on the lock and the lock housing make it easy for children to lock up their own bikes. The automatic cylinder locks on both sides, making the lock very easy to use. Children can learn how to use a bike lock whilst having fun.